Giles Francis has a busy and varied career. In addition to playing with the Dante Quartet, he has played with the English Chamber Orchestra, the Chamber Orchestra of Europe, the Netherlands Chamber Orchestra, the LSO and the Concertgebouw Orchestra in Amsterdam where he lives with his family. 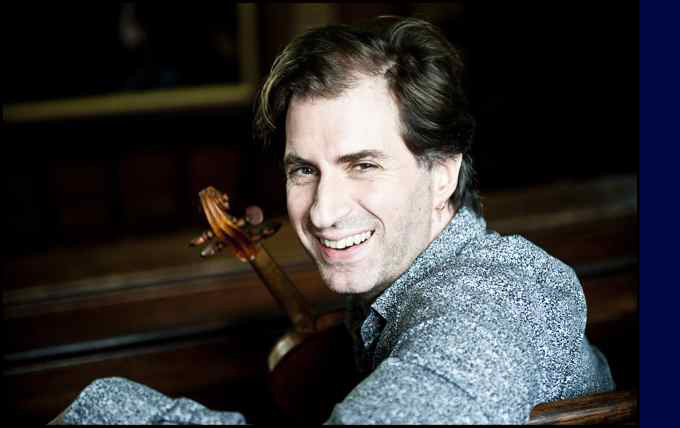 He studied music at Cambridge University, and violin with David Takeno at the Guildhall School of Music and Drama. He then completed his violin studies in Amsterdam with István Párkányi, and later studied viola with Vladimir Mendelssohn at the Rotterdam Conservatory.